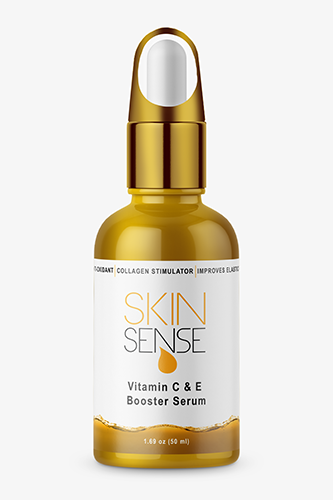 The perfect beauty regimen rids your skin of daily debris, retains your skin’s natural moisture, and works to prolong the youth in your skin. 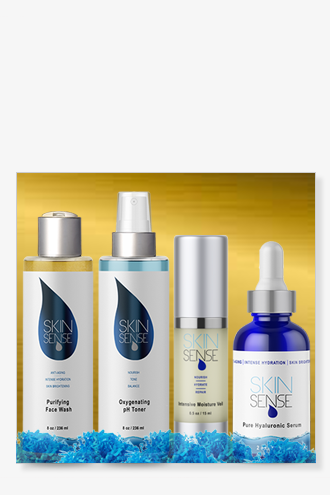 Our Intense Hydration Kit does just that! Ingredients: See individual product descriptions. 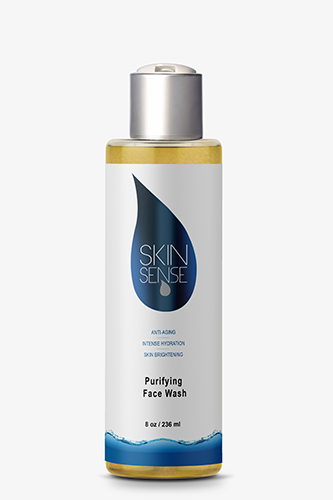 Directions: You should start and finish your day by deep cleansing and exfoliating with our exclusive Purifying Face Wash. Follow this with the luxurious Oxygenating pH Toner for instant calming effect. 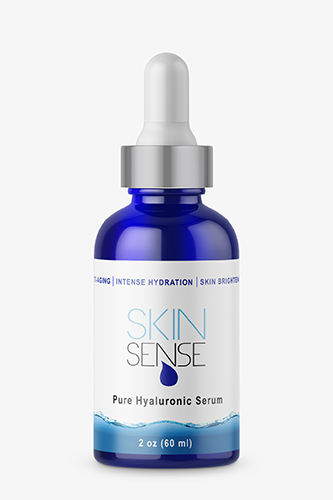 Press Pure Hyaluronic Serum into skin for maximum hydration and follow it up with Intensive Moisture Veil for the firming and hydrating of your skin.